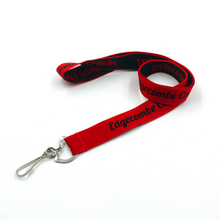 Woven logo lanyards are a very ideal company lanyard and we have wholesale personalized woven lanyards. 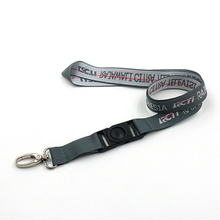 Satin woven lanyards are cheap, so you can batch without considering too much. 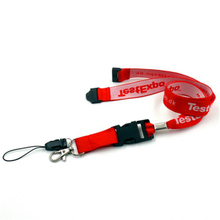 But those little custom woven cord lanyards can make your company become standardized and orderly. 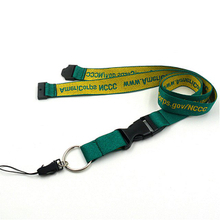 Moreover, the custom woven cord lanyards have the advantages of small size so you can make them stored in any place. 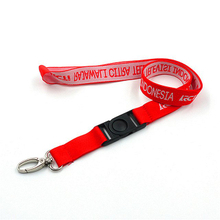 The woven logo lanyards can reduce the loss of keys and ID card. 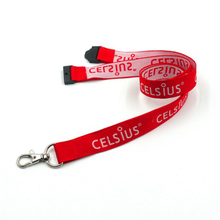 At the same time, the custom woven cord lanyards can make your employees more convenient in use. 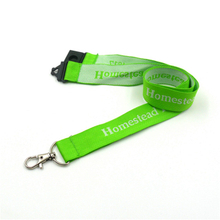 If you want , you can promote our custom woven cord lanyards in your company. 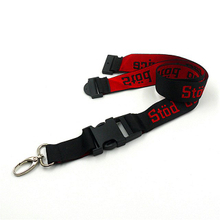 You can also put a few cards in the woven logo lanyards as advertisement. When the activity ended, you can easily remove these cards and replaced. 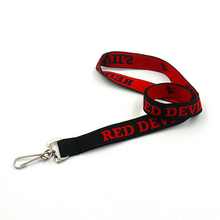 Because of these, the effect of the custom woven cord lanyards is the same as the uniform and advertisement. Of course, the price of the custom woven cord lanyards is far cheaper than those. 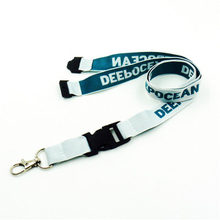 As one of the best woven lanyards manufacturers, we are waiting for you.